On Feb. 19 to 22, 2019, the International Erosion Control Assn. (IECA) will be hosting their annual educational conference and expo. Join industry leaders from more than 25 countries while exploring problems and solutions in erosion and sediment control and storm water management. Learn from peers and the world’s most accomplished experts through field tours, case studies, roundtable discussions, workshops, technical presentations and more. Earn Professional Development Hours for each session you attend. Come join us on our exhibit floor at one of the largest trade shows in the industry. Discover the latest technology and innovation in the world of construction, engineering, erosion and sediment control, storm water management and more. Hear from Kenneth A. Mackenzie, PE, executive director of the Urban Drainage and Flood Control District, at his opening keynote presentation, Make a Difference by Loving What You Do. Stick around for closing keynote speaker Janet Kieler, PE, director of environmental programs at Denver Intl. Airport, with her presentation, Do I Really Own This? Perspectives of a Large Project Owner. She will focus on unique erosion control challenges faced at the United States' largest airport by area. 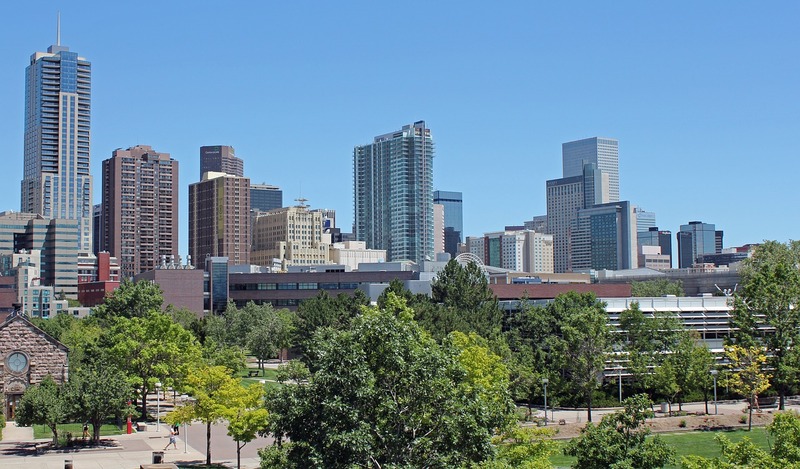 The conference will be held at the Colorado Convention Center in downtown Denver, starting on Tuesday, Feb. 19, 2019. “IECA’s Annual Conference and Expo is the most beneficial event in the country for those involved in or concerned about soil and erosion control or storm water management. Attending IECA’s annual conference offers the opportunity to meet and network with leaders in the industry while earning professional development hours. This is truly a conference you cannot afford to miss,” said Joanna Fetherolf, education director for IECA. About IECA The International Erosion Control Assn. (IECA) is the world's oldest and largest member organization devoted to helping professionals who specialize in natural resource protection. IECA is the global resource for specialized education and training, resources and business opportunities for members to develop their skills and further their careers. For more information about IECA, please visit the website www.ieca.org.